Artists who use live coding platforms are crafting new ways to DJ and produce music. 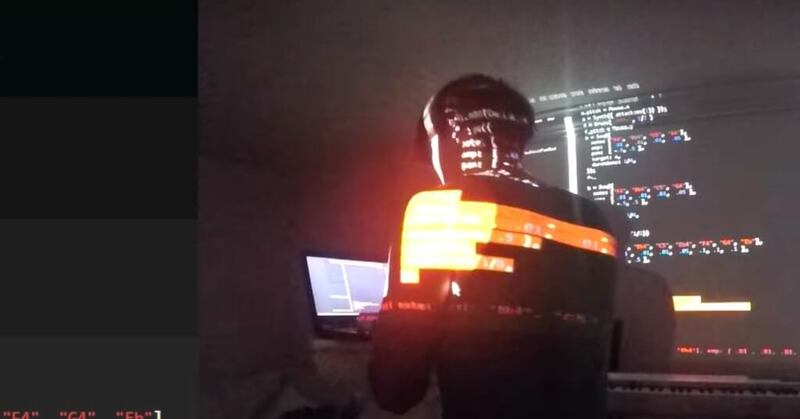 A new sound called “Algorave” is redefining the way that artists create music with their laptops. The genre is centered around live coding performances where producers use the programming language of real-time audio synthesizers, projecting their code as they perform. The results may surprise you. Check out a comprehensive guide to this exciting new phenomenon here.